Subscribers who value this daily dispatch enough to show their support with a few dollars make this work possible. 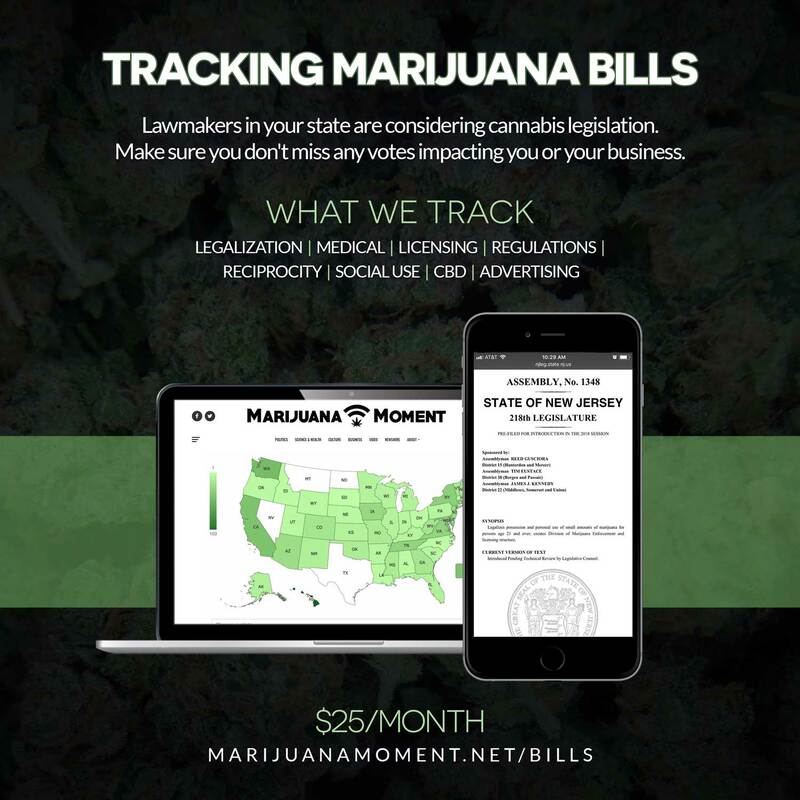 Please chip in and help ensure Marijuana Moment’s continued operations. U.S. Attorney General Jeff Sessions, speaking at a Drug Enforcement Administration graduation ceremony, claimed that increased support for legalization and ending the war on drugs has led to more drug overdose deaths. Democrats picked Congressman Joe Kennedy III (D-MA) to respond to President Trump’s State of the Union address on Tuesday. He was one of only ten Democrats to vote against a 2015 amendment protecting medical cannabis patients and providers from federal prosecution. He also opposed measures on medical marijuana for veterans and CBD for kids with epilepsy, putting him way out of step with voters and his party. The U.S. Food and Drug Administration is seeking public comment on a World Health Organization committee’s position that cannabidiol should not be scheduled under international conventions. A leaked U.S. Federal Bureau of Prisons memo directs corrections officials to identify inmates for transfer to private facilities. The “Joint Blog” published another questionable report claiming to have gotten an exclusive scoop about marijuana discussions inside the White House. U.S. Sen. Claire McCaskill (D-MO) endorsed legalizing medical cannabis in Missouri. Congressman Charlie Crist (D-FL) is bringing a medical cannabis patient as his guest to the State of the Union speech. All four members of Utah’s U.S. House delegation coauthored an op-ed calling for the removal of roadblocks to marijuana research. 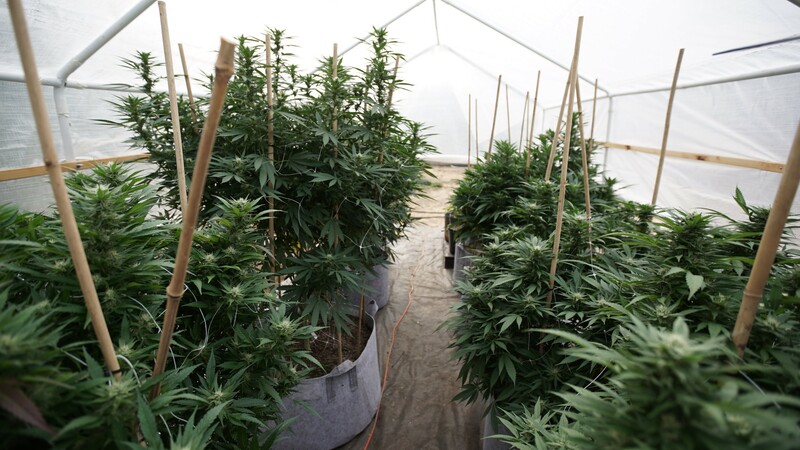 A federal RICO case against an Oregon marijuana cultivation facility was settled. A lawyer for a Trump aide involved in Russia-related investigations jokingly suggested that people who think the probe will end soon are high on marijuana. Michigan Gov. Rick Snyder (R) signed a bill adding protections for accountants who work with the marijuana industry, and changing other medical cannabis regulations. New Jersey Gov. Phil Murphy (D) touted medical cannabis expansion as part of his new administration’s first 10 days of accomplishments. Minnesota Democratic gubernatorial candidate Tim Walz, currently a congressman, said he supports legalizing marijuana. Hartford, Connecticut Mayor Luke Bronin (D), a gubernatorial candidate, endorsed legalizing marijuana. Tallahassee, Florida Mayor Andrew Gillum (D), a gubernatorial candidate, supports legalizing marijuana. Other candidates have endorsed decriminalization. Wisconsin Democratic gubernatorial candidates debated marijuana law reform. The New York Assembly Health Committee approved a bill to add opioid use disorder as a medical cannabis qualifying condition. Guam’s Senate approved medical cannabis regulations. The Puerto Rico Senate passed a resolution mandating that a commission examine possible violations of the territory’s medical cannabis law. A Florida judge is allowing a lawsuit against the state’s ban on smoking medical cannabis to proceed, but without one of its key parties. 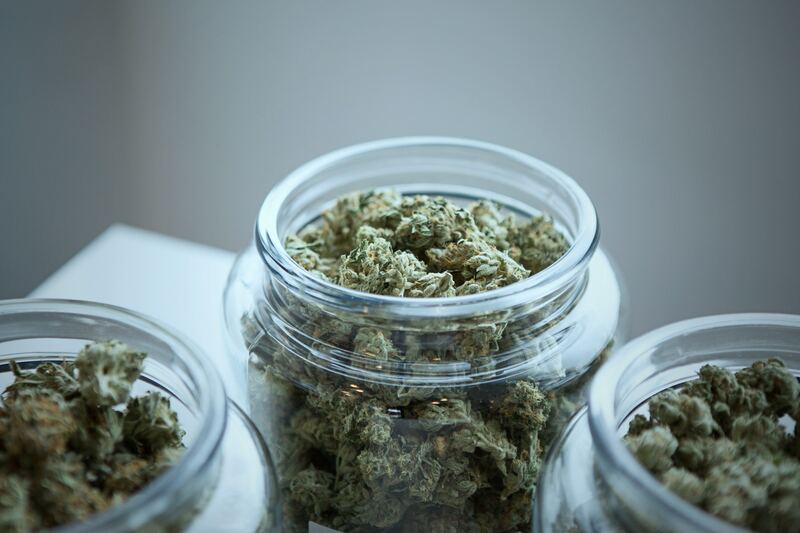 The Virginia Senate Committee on Courts of Justice will hear several bills on marijuana decriminalization and medical cannabis expansion on Monday. Alaska regulators are preparing to ask lawmakers to reconsider marijuana taxes. Arizona senators filed a bill to prevent state and local official from assisting federal agents in marijuana crackdowns. A California senator introduced a bill to create a public bank to serve the marijuana industry. A Maryland delegate filed legislation to prevent medical cannabis patients from being denied access to guns. A Pennsylvania senator introduced a resolution calling on the federal government to reschedule marijuana. Here’s a look at marijuana legislation pending in Indiana. Nevada’s top marijuana regulator resigned to take a job in the private sector. New data shows that 86% of those arrested for low-level marijuana possession in New York City in 2017 were black or Hispanic. Medical cannabis advocacy pioneer Dennis Peron died. The San Francisco Chronicle editorial board is calling on Congress to end federal marijuana prohibition. The Star-Ledger editorial board is urging New Jersey lawmakers to be wary of misleading statistics touted by marijuana legalization opponents. 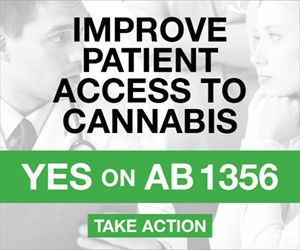 It also supports expanding the state’s medical cannabis program. 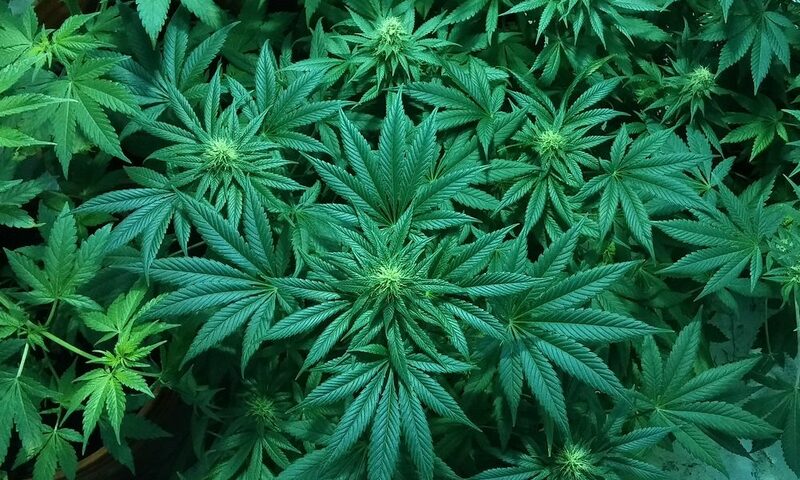 The Bangor Daily News editorial board wants Maine lawmakers to enact marijuana legalization implementation legislation. 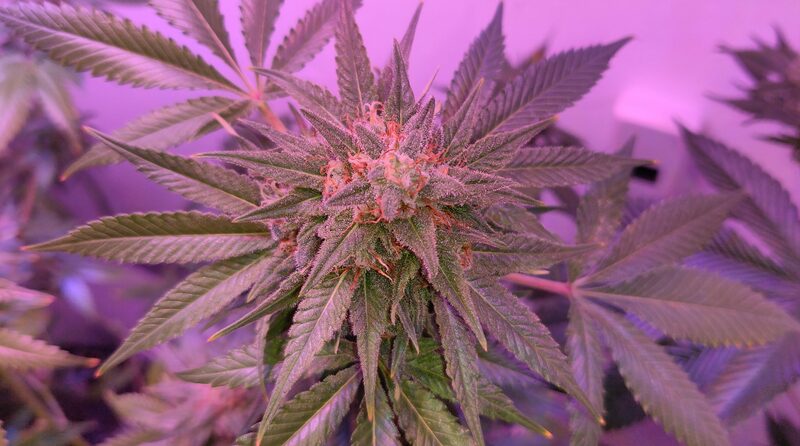 The New York Times looks at investment opportunities and challenges in the marijuana industry. Marijuana testing facility G3 Labs had its license reinstated by Nevada officials following a five-month suspension.